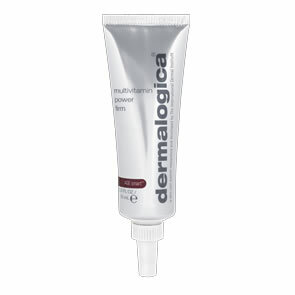 Dermalogica UltraCalming™ Barrier Defence Booster is a concentrated oil booster that helps to soothe, nourish and moisturise sensitive skin. 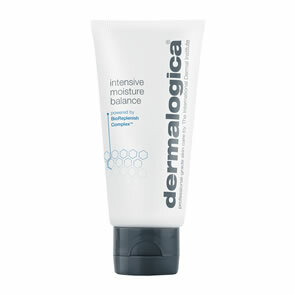 Triple Defense Complex nourishes the skin,relieves dryness and reinforces barrier integrity against future irritation. Squalane locks in moisture, while soothing Oat Oil helps combat sensitivity and support healthy looking skin. Dispense 6-10 drops into palm and rub hands together. Pat gently over face, neck and chest. Or, mix with your moisturiser, then apply.